Where we are in rural Idaho the most common dogs include labradors, border collies, cattle dogs, german shepherds, golden retrievers & other hunting or ranch working dogs. Here, we’ll explore three lesser known dogs. 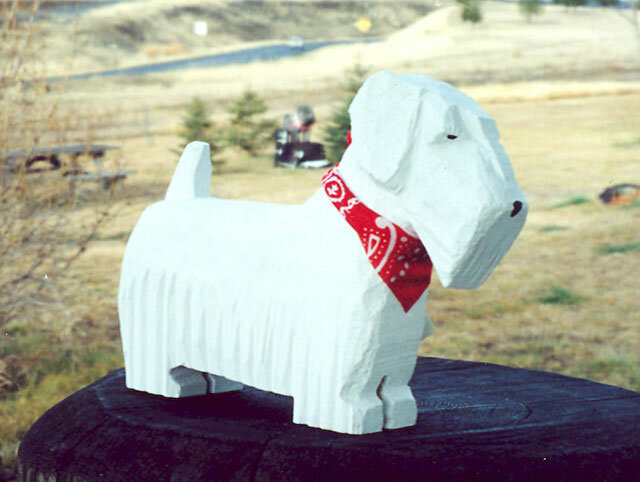 The Sealyham dog breed was developed in the mid 1800’s by a Capt. John Owen Tucker Edwardes of Sealyham, Wales. This dog was bred to hunt badgers, foxes & other vermin. With its short legs and terrier tenacity, the Sealyham is less than a foot tall and sports a wiry weatherproof outer coat. This breed was established in Japan. 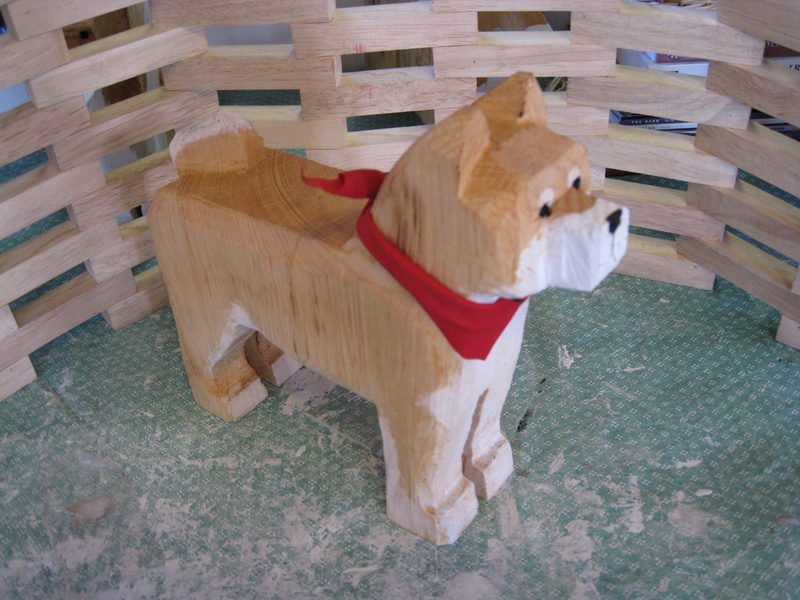 The Shiba Inu, a small 20-30 lb dog possessing a keen disposition & talent, is often compared to Japanese pepper – spicy. Shiba Inu literally mean small dog. The Shiba is an agile hunter of ground birds and small game. They are quick, catlike in their cleanliness & often aloof to strangers. With origins from Great Britain dating to the 1700’s, this terrier has remarkable eyesight, a keen nose & durability making it a favored hunting dog . Today they also make a good alarm or watchdog if given an outlet for their exuberant energy. The Fox Terrier has a hard wiry outer coat which combined with the usual tri-colors gives them a dapper & personable appearance attractive to many dog enthusiasts. Like most terriers, firm & fair training is necessary for this dog to be successful with its humans.